How to Answer Interview Questions - Why were you fired? Why were you fired from work? Have you ever been fired? 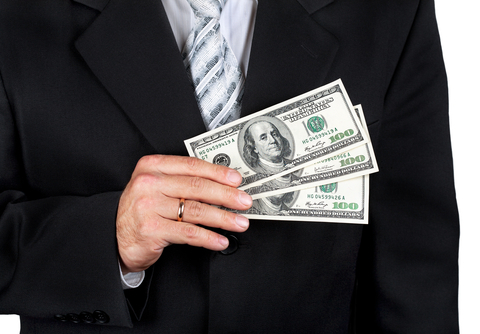 Then it is best to know how to answer interview questions around the topic of your termination or dismissal. 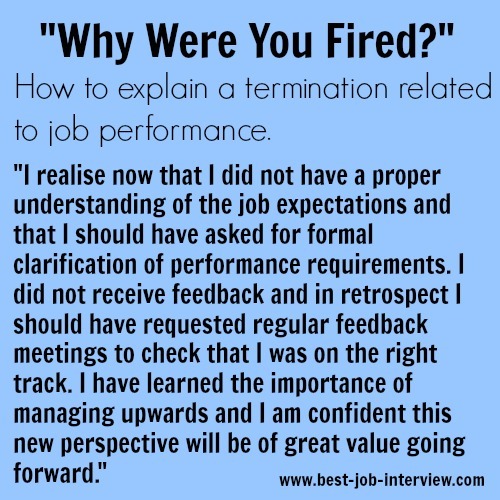 This is a tough interview question to handle, feel confident that you are able to explain your dismissal in the best manner possible. 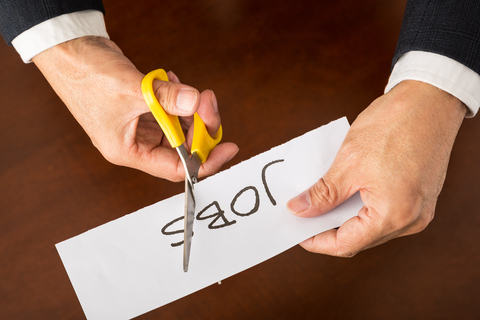 If you were clearly fired from your job and not laid off because of a retrenchment-type process then it is advisable to be open and honest in giving the reasons for your job dismissal. 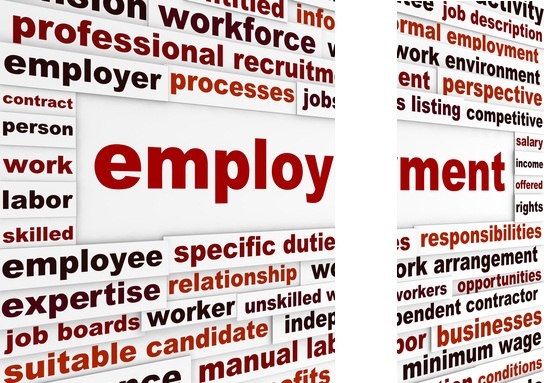 It is also likely that this will be explored in an employment background check or a verbal reference check, so the situation should not be misrepresented in the job interview. It can be difficult but try to present the dismissal in neutral terms. Recommended interview techniques for handling this tough issue emphasize the importance of demonstrating that you are able to look at the dismissal objectively. For example, if the problem was a conflict with your manager, discuss it using the pronoun "we" to show that you accept joint accountability for the problem as in the example below. "We were unable to work effectively together." "I have thought about this a great deal and I can understand now what went wrong. I did not have a clear understanding of the task expectations. I should have asked for further clarification. I have learned from this and I am positive about being able to make a valuable contribution to this organization." Bad-mouthing your previous employer or manager portrays you as a bitter ex-employee who is not able to move forward. If you were let go for performance-related reasons it is important to show that you have thought about how you could have improved the situation and how you have learned from it. The ability to take accountability and to adapt demonstrates a maturity and professionalism that the interviewer is looking for in the successful job candidate. When considering how to answer interview questions about being fired prepare a response that you feel comfortable with. Practice saying it calmly and confidently and rewrite it if necessary. Avoid crossed arms, hunching down in your chair, looking down and not making eye contact. These all give a defensive, closed message to the interviewer. Understand what your body language is telling the interviewer. "I trust that I have addressed your concerns." 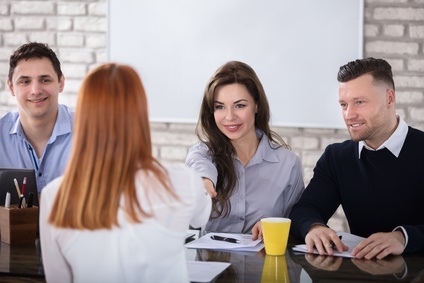 Acknowledging that the interviewer has a genuine concern but suggesting that you have now dealt with this allows you to continue with a more positive line of questioning. Trying to defend yourself usually results in an an awkward and prolonged discussion on a negative issue that can compromise the whole job interview. Deal with it in an honest and neutral way and move on. Spend your time in the job interview discussing the contribution you can make to the position and company. Everyone can improve somehow. Some very successful people have been fired during the course of their careers. Knowing how to answer interview questions about why you were fired by emphasizing what you have learned from the experience and believing in yourself as the right candidate for the job will help convince the interviewer to believe in you too. Interviewers also ask a number of typical interview questions. 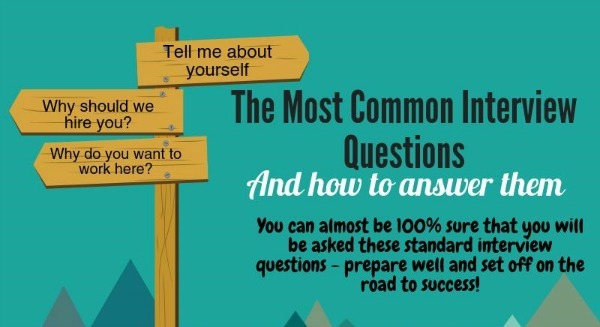 Use the sample answers to know how to answer interview questions that are frequently asked in job interviews. Job Interviews > Difficult Questions > Why were you fired?